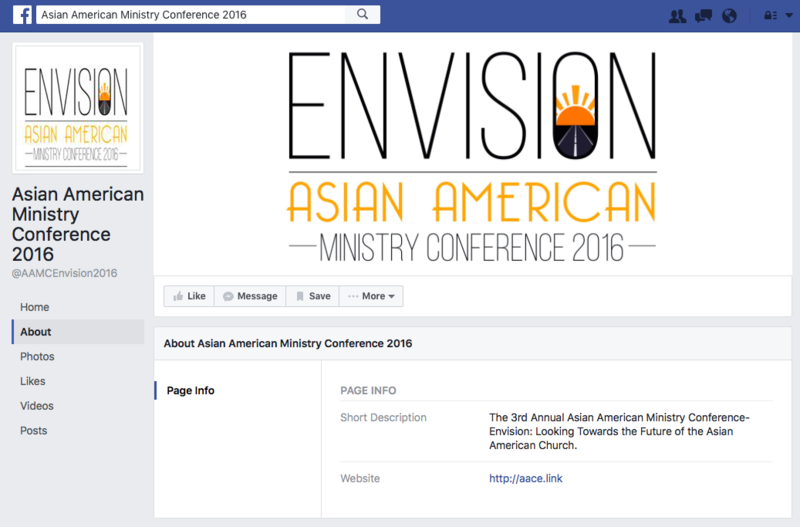 The 3rd Annual Asian American Ministry Conference-Envision: Looking Towards the Future of the Asian American Church will take place on November 5, 2016 @ Biola University. We are thankful this year to have Dr. Peter Cha from Trinity Evangelical Divinity School as our plenary speaker. In addition, we will have over 20 expert speakers doing Breakout sessions ranging from Student Ministries, Missions, Family Ministry, Specialized Ministries, Academia, College Parachurch/Church track, and many more. 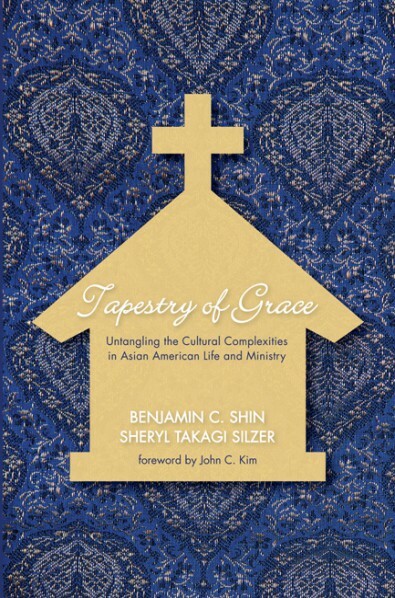 Get a copy of the new book Tapestry of Grace: Unlocking the Cultural Complexities of Asian American Life & Ministry by Benjamin Shin and Sheryl Takagi Silzer. 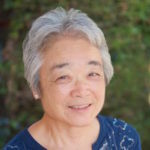 Descrption: In Tapestry of Grace, Dr. Benjamin C. Shin and Dr. Sheryl Takagi Silzer apply their years of study and teaching to explain how the cultural complexities that occur between the different generations of the Asian American church can be untangled. Taking lessons from their own spiritual journeys, they show how each generation can experience the amazing grace of the Gospel. 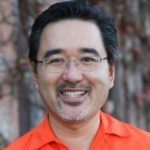 Peter T. Cha is Professor of Church, Culture and Society at Trinity Evangelical Divinity School, where he has taught since 1997. 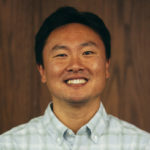 Before earning his doctor of Philosophy from Northwestern University, Dr. Cha was involved in a number of different ministries, including youth and young adult ministry in Korean American churches, campus ministry with InterVarsity Christian Fellowship, church planting and pastoring a multiethnic Asian American congregation. He has also served as a board member of InterVarsity Christian Fellowship USA and of Catalyst Leadership Center (an Asian North American Christian Leadership organization), and currently serves as a member of the Committee on Race and Ethnicity (CORE) of the Association of Theological Schools (ATS). John is currently pastor of Lighthouse Bible Church Los Angeles located in Glendale, CA. After planting churches in San Diego and San Jose, he moved to Los Angeles for the purpose of both church planting as well as to build a resource network that would assist the existing church plants as well as for future church planting. John has been married to his wife Angela since 1989 and has four daughters and they have been the backbone and primary support through all the challenges and transitions of church planting the past 27 years. He also is a devoted UCLA fan, an avid reader, and loves burgers (founder of the Fellowship Of Burgers Facebook page). Have you been part of a dysfunctional team? Sometimes people we work with causes bigger stress than the work that we do. How can we learn how to be good team members so that our leadership team can be more united? Richard is married to Christina and is the father of two very beautiful daughters (Evie) and (Elly). He is the Senior Pastor of Gospel Life Mission Church and the Director of KCM. Richard’s passion is to see God’s Kingdom advance to the Ends of the Earth and is willing to be committed to any cause that helps that great purpose. Steve’s passion is designing a mobilizing gospel culture in the local church through vision casting, preaching, and leadership development. A graduate of Cal Poly Pomona and Talbot School of Theology, Steve currently serves as the College & Teaching Ministries Director at Living Hope Community Church. Steve’s favorite things are his beautiful wife Angela and their children, Isaiah and Elizabeth but he also enjoys reading, surfing, and all things basketball. This seminar will help you detect overlooked signs of relational crises, such as emotional/physical abuse, affairs, addictions, and divorce. You’ll also be provided options and resources that can help get you on the road to health and restoration. 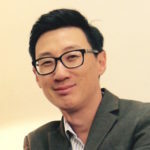 Roy Kim transitioned from pastoral ministry to marriage & family therapist in 2009. He hopes to pioneer a movement in this generation where therapy amongst Christians becomes just as normal as seeing a doctor, mechanic, or financial advisor. Roy specializes in pre-engagement counseling, pastors & missionaries, and divorced men. You can follow his blog at roykimtherapy.com, or listen to his podcast The Same Boat. Why is there so much fighting between the different generations in an Asian church? Can the 1st and 2nd generation co-exist peacefully in the church? What is the problem? In this breakout session, Drs. Benjamin C. Shin and Sheryl Silzer will explain the cultural dynamics which make each generation “different” and will offer Biblical solutions for peace & resolution. 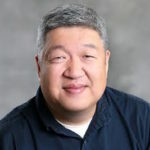 Benjamin C. Shin is Associate Professor of Biblical Exposition and Director of the Asian American Doctor of Ministry Track at Talbot School of Theology in La Mirada, California. He is a professor, pastor, and mentor. 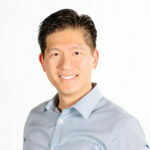 Ben, a second-generation Korean American, is a well-known speaker and leader within the Asian American Christian world and has consulted with churches and organizations throughout the U.S.
Sheryl Takagi Silzer, a third-generation Japanese American, is a Multicultural Consultant for SIL International and adjunct professor at Talbot School of Theology in La Mirada, California. 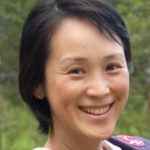 She is the author of Biblical Multicultural Teams: Applying Biblical Truths to Cultural Differences (2011). 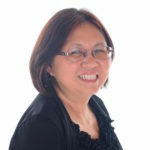 Sheryl has led Cultural Self-Discovery workshops for multicultural teams for many years and has trained facilitators in many countries. Her materials have been translated into Spanish and French. Mission today is completely different from a century ago. We have moved from “The West to the Rest” to “From Everyone to Everywhere.” The four types of missions today include: Frontier Missions; Missions to Nominal Christian Lands; Missions to Post-Christian Lands; and Facilitator/Partnership Missions. This workshop will give a brief snapshot of each and the different strategies required to engage such multifaceted fields. 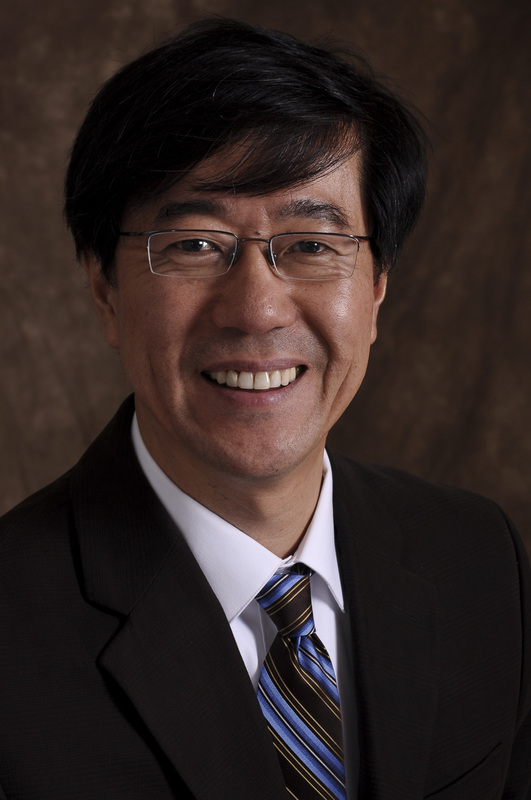 Allen Yeh is Associate Professor of Intercultural Studies and Missiology, specializing in Latin America and China. He serves on the Board of Trustees for the Foundation for Theological Education in Southeast Asia. He earned his B.A. from Yale, M.Div. from Gordon-Conwell, M.Th. from Edinburgh, and D.Phil. from Oxford. Despite this alphabet soup, he believes that experience is the greatest teacher of all (besides the Bible). As such, Allen has been to over 60 countries on every continent, to study, do missions work, and experience the culture. He is the author of Polycentric Missiology: 21st Century Mission From Everyone to Everywhere. He is the co-editor of Expect Great Things, Attempt Great Things: William Carey and Adoniram Judson, Missionary Pioneers. When you’re in children’s or student ministries, it often feels like you’re at the bottom of a totem pole. However you can still influence the leaders of the church by sharing your heart, vision, and philosophy. You’re not only called to lead kids and students, but you should also lead up! How to develop organizational leaders at the preteen, jr high, and high school level. Workshop participants will engage in a sample training session and discuss “best practices” in creating training. 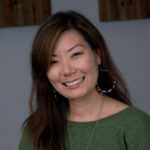 Joni Lum is a Leadnow/Leadwell Lead Trainer and Kids pastor in Irvine. She loves growing young leaders by intentionally training and creating opportunities for them to serve. This calling was seeded during her experience as a youth in the church. Joni has a business background, Masters in Educational Leadership, and recently started a Doctor of Ministry program. She had no idea school could be so much fun! Learn the nuts and bolts of planning an effective event of any shape and format. Covers logistics, programming, volunteers, effective leadership and other tips. You’ll go away with practical examples, ideas and tips that will simplify your planning process and enable you to create a spectacular and memorable event. Angela Yee has directed events of up to 13,000 people. She is Director of Mission & Ministry at Saddleback Church, Irvine South campus, and also oversees creative ministries and volunteer mobilization at the church. Angela is author of The Christian Conference and Event Planner and I’m Not Neat But I’m Organized. 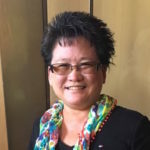 She is one of select few influential voices for Asian American women in leadership and a regular contributor of the Thirty.Network. Angela’s website: AngelaYee.com. 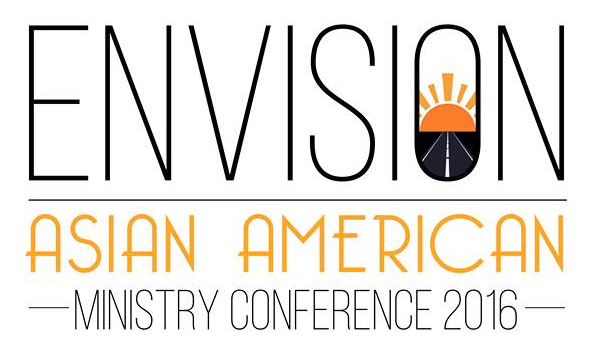 Come for a lively discussion about how Asian Americans are leading in the multiethnic world, beyond the ethnic Asian churches and reaching people in multiethnic churches, missional churches, and megachurches. 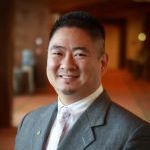 Dr. Kevin Nguyen serves as a pastor, professor, and planter. He primarily ministers as the lead pastor of Saddleback Church in Irvine and also serves on the global pastoral leadership team. In addition, he loves influencing next generation Christian leaders by adjunct teaching at three Universities. As a hobby, he loves assisting church planters and is a regular contributor of the Thirty.Network. 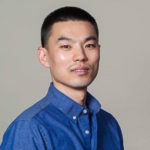 Han Oh is currently the Worship Pastor of Young Nak Celebration Church in Los Angeles, CA. He also has senior pastor experience as he has pastored and planted Hill City Church in Tampa, FL for 5 years. He received his M.Div. from Southwestern Baptist Theological Seminary, and is currently working towards a Leadership Studies degree as a Ph.D. Candidate at Dallas Baptist University. Musically, he has played, written, performed, and recorded with jazz, country, folk, and rock artists as a singer/songwritter. Han also has extensive experience leading worship for churches and conferences throughout the U.S. His music can be found on iTunes and Bandcamp. His music can be found on the following sites: hanohmusic.com and hanoh.bandcamp.com.